I haven’t been updating at all. I go through these waves from time to time…and it’s quite possible this blog is dead…ish. 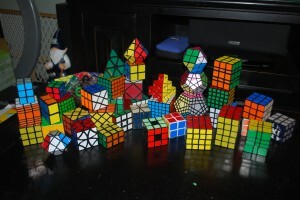 Anyways, with some new cubes in my collection, it was time to update this site! I actually have quite a number of cubes!